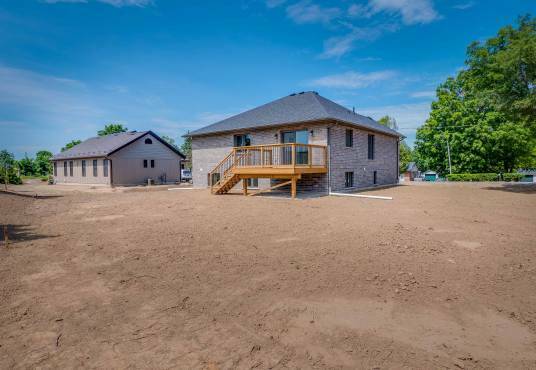 Stunning 2+2 bedroom, 2 bathroom raised ranch situated on a great lot in beautiful Paris. 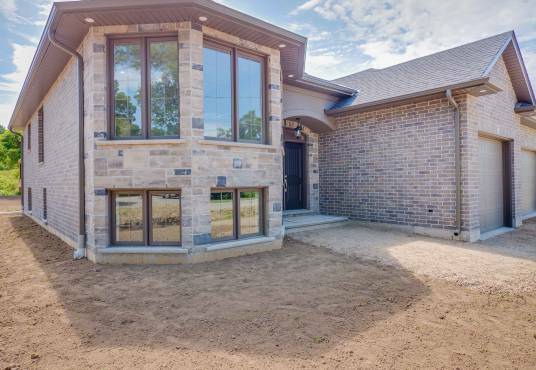 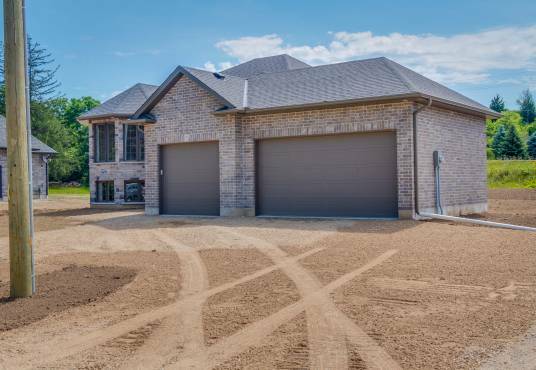 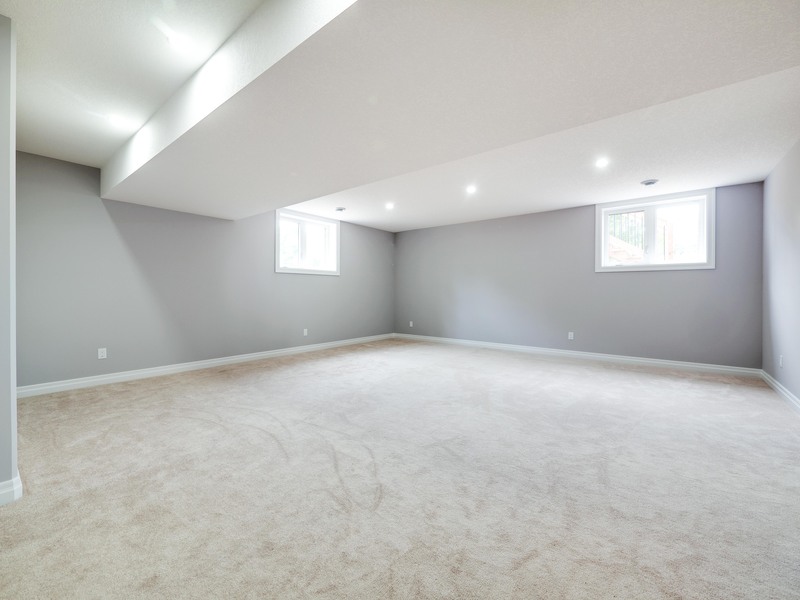 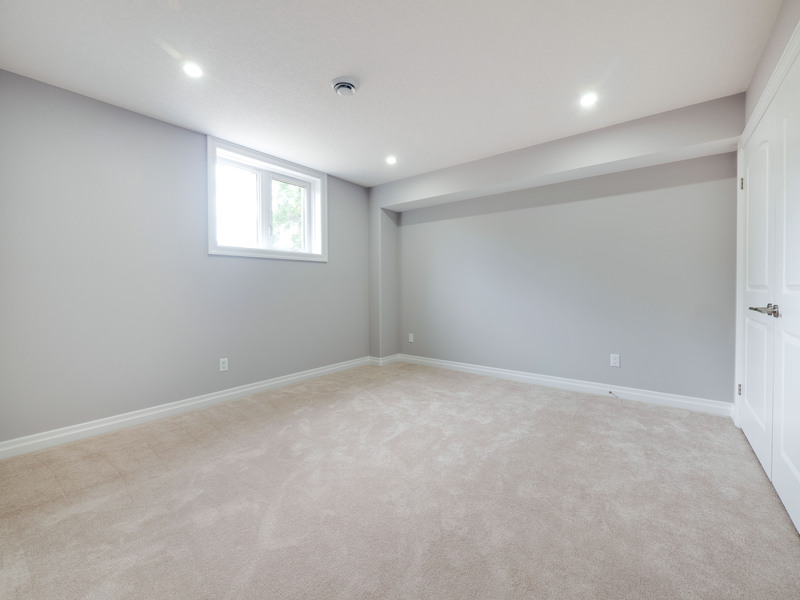 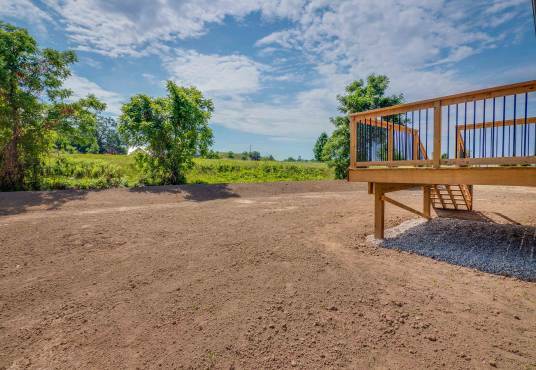 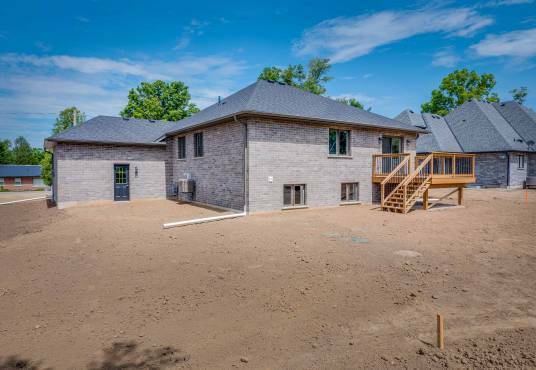 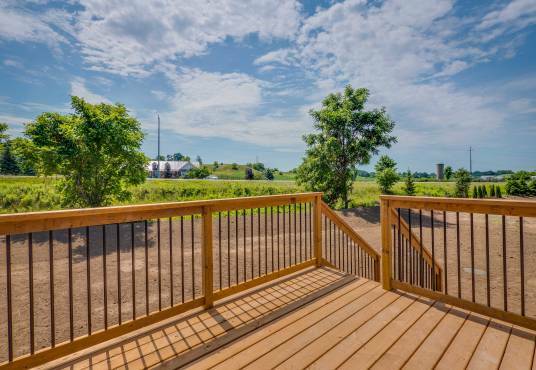 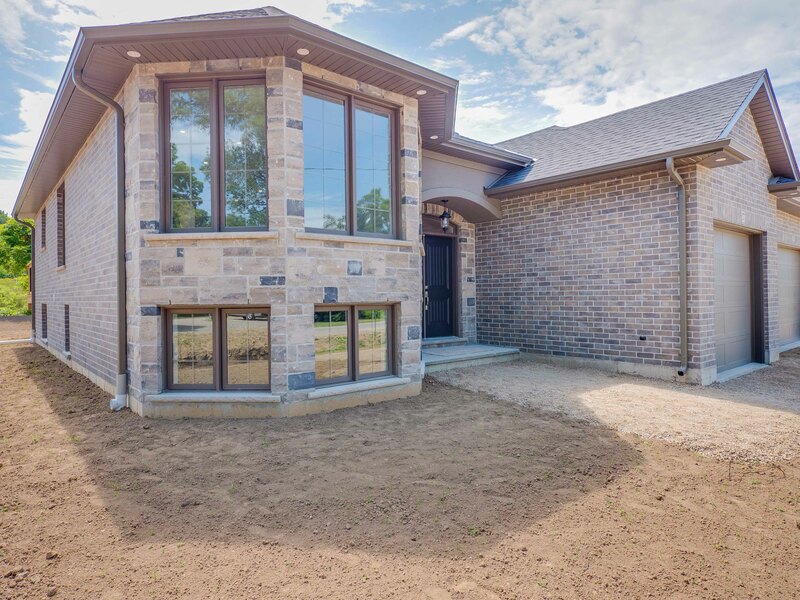 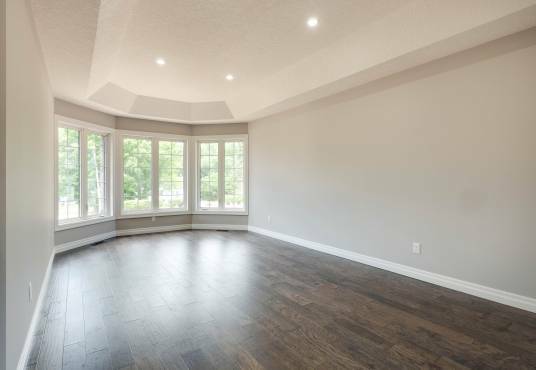 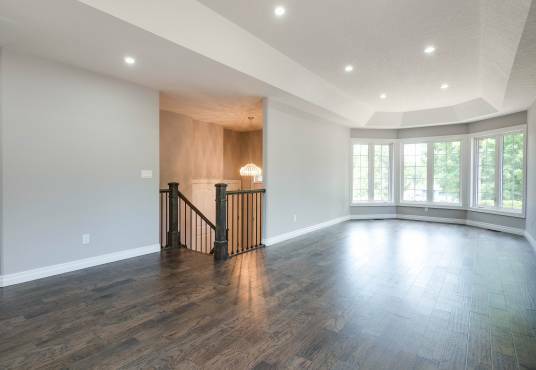 This spacious open concept home offers loads of desirable upgrades. 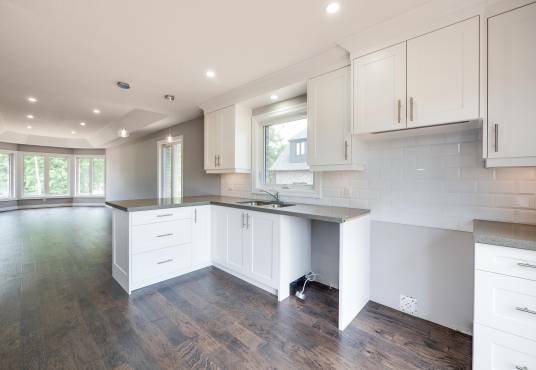 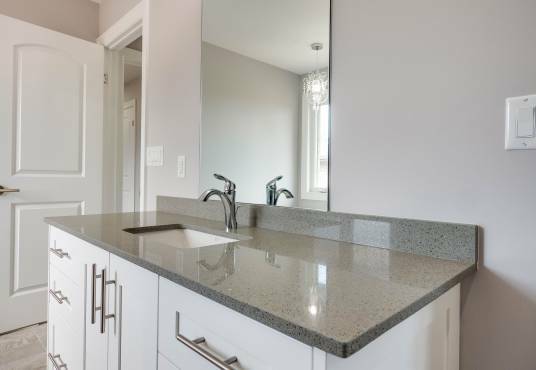 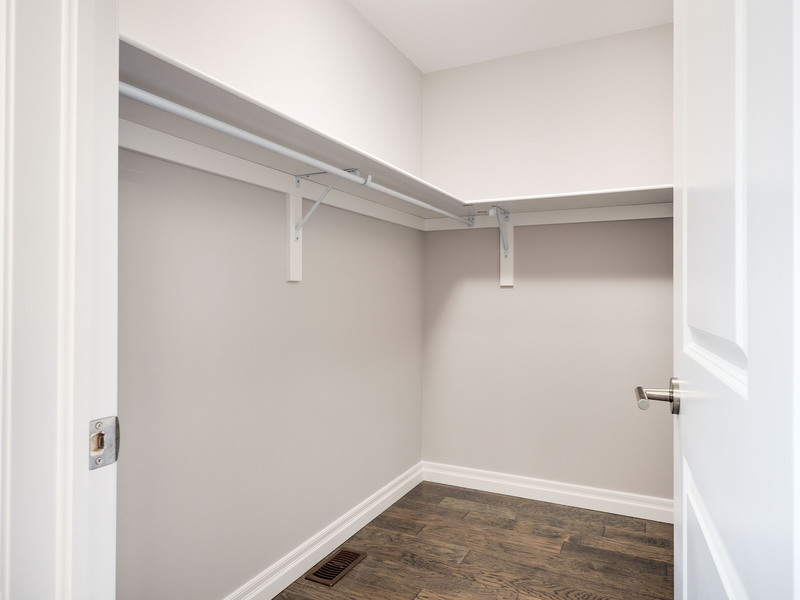 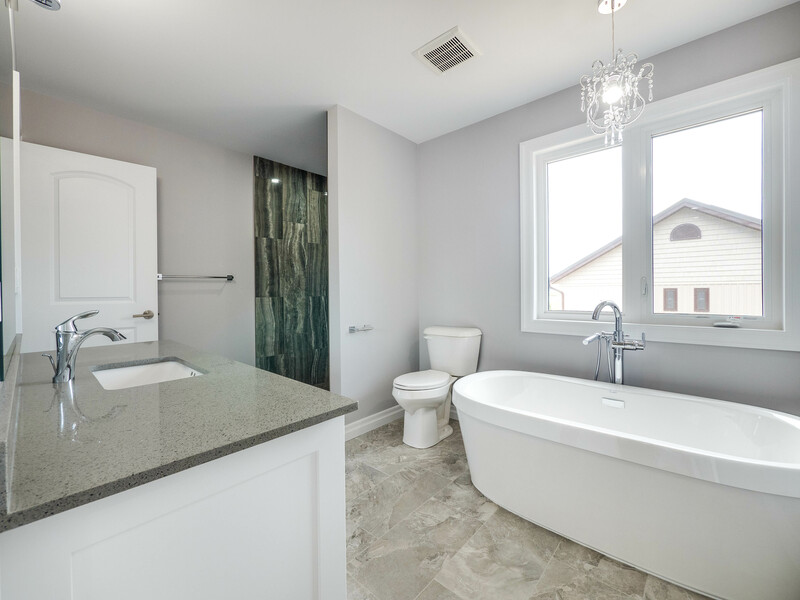 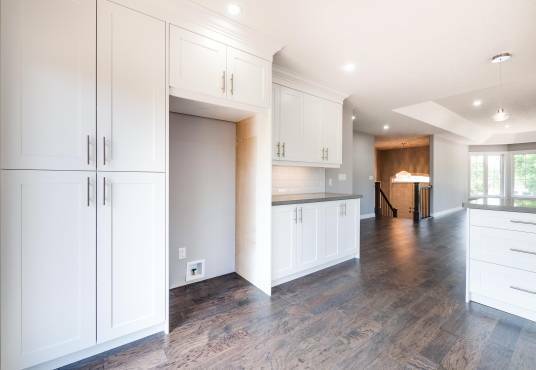 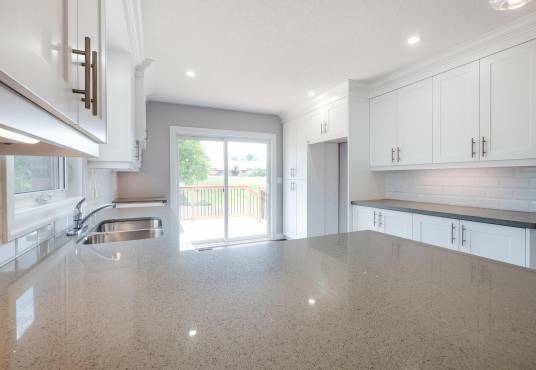 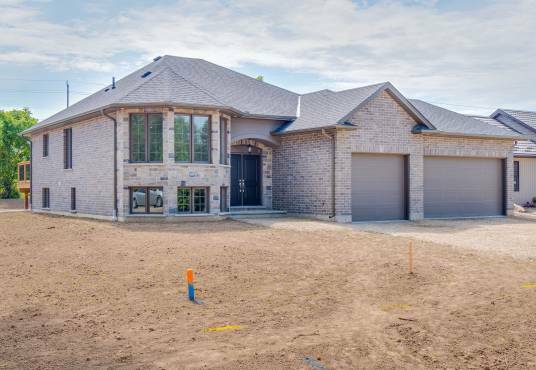 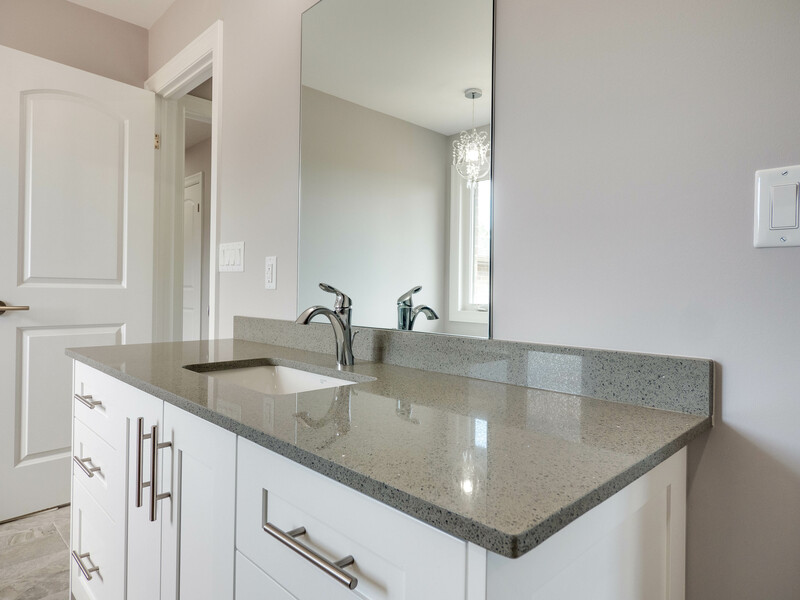 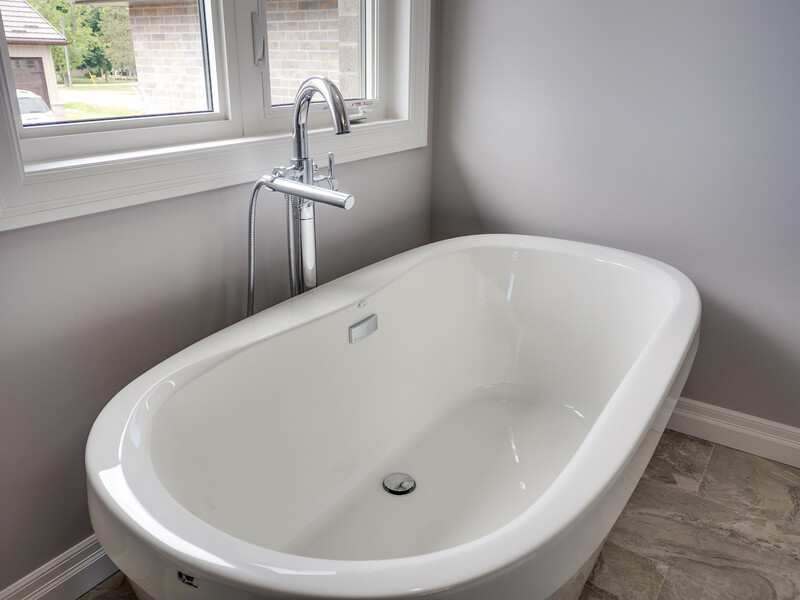 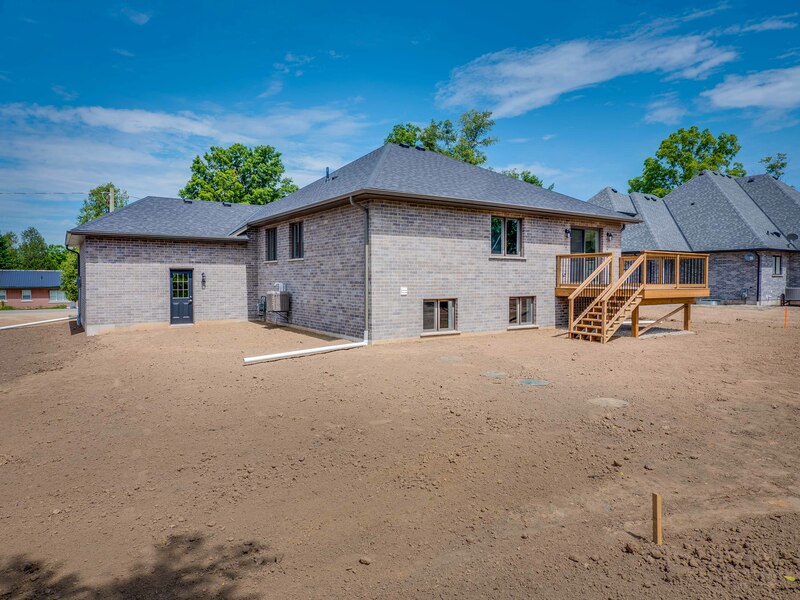 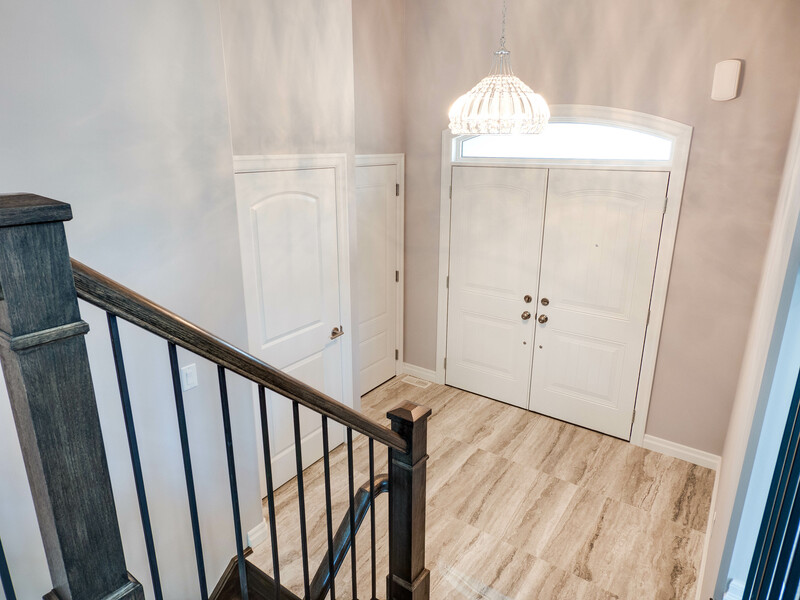 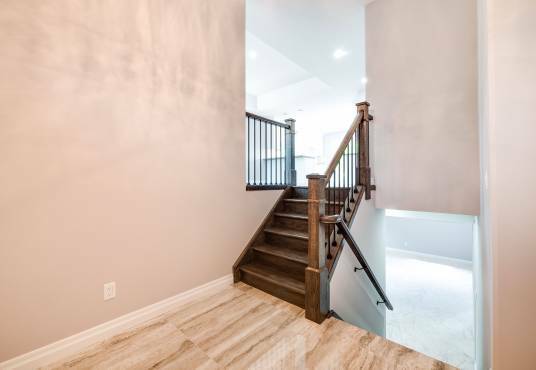 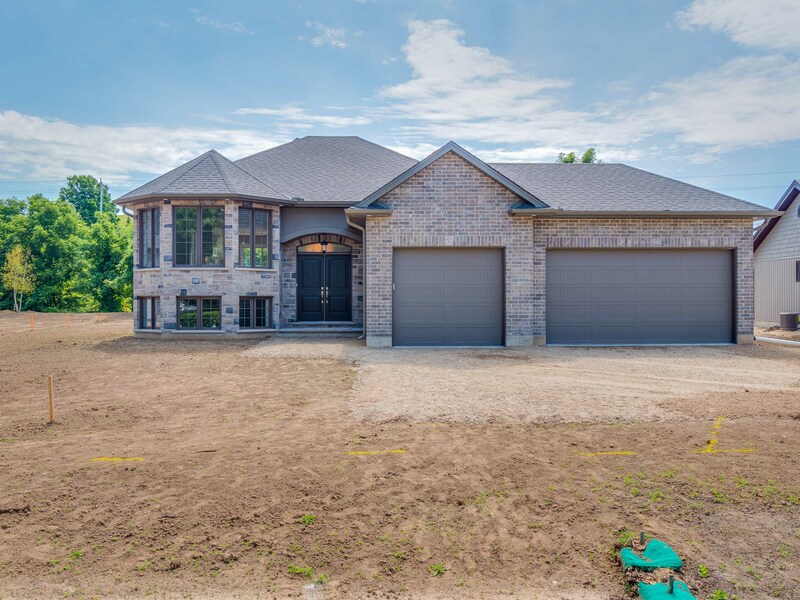 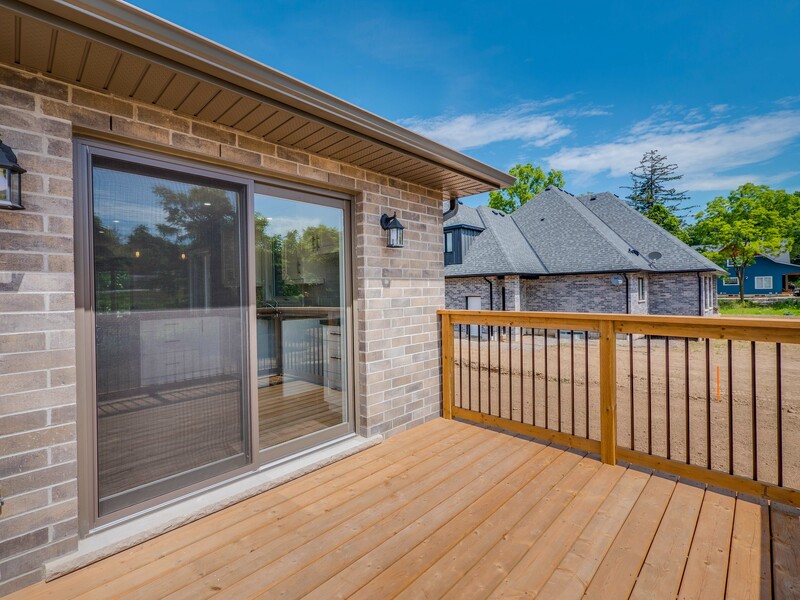 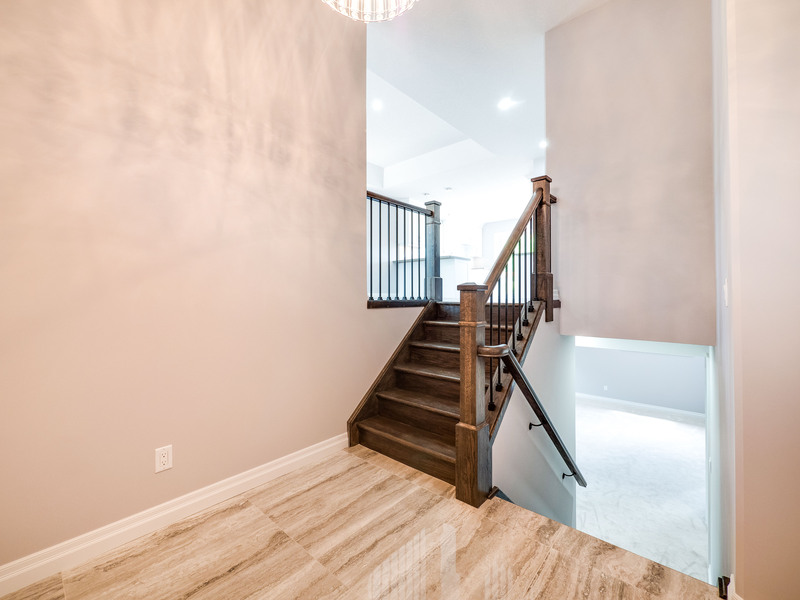 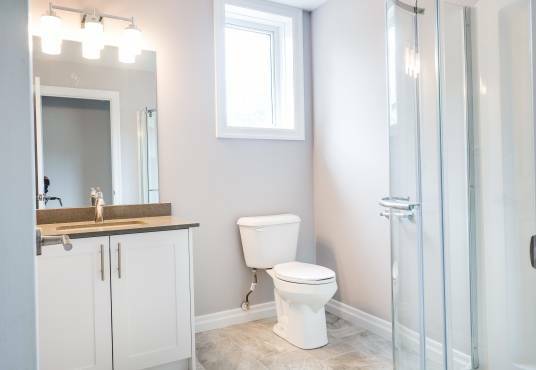 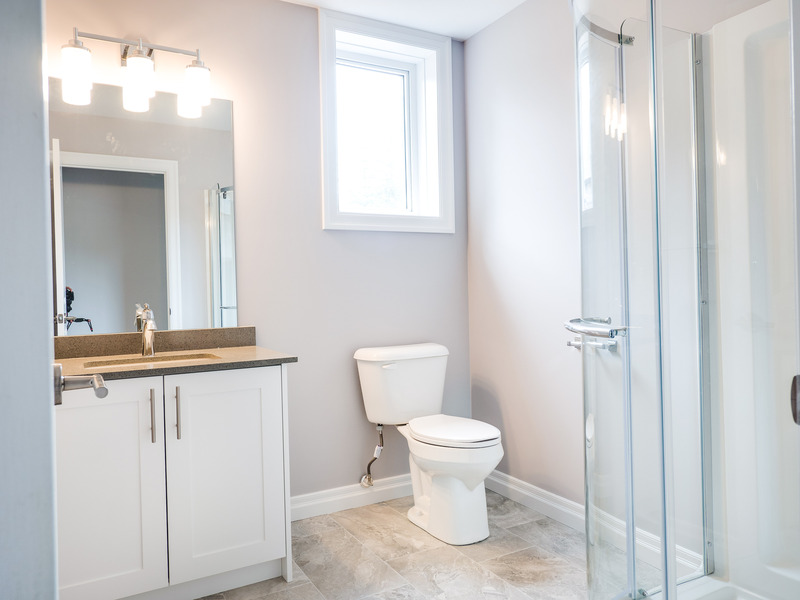 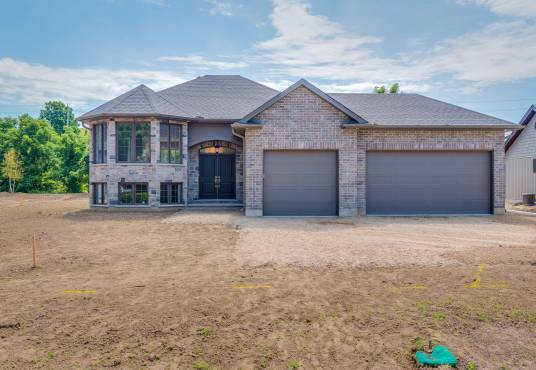 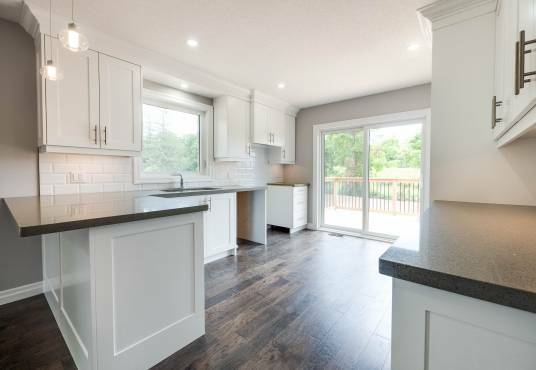 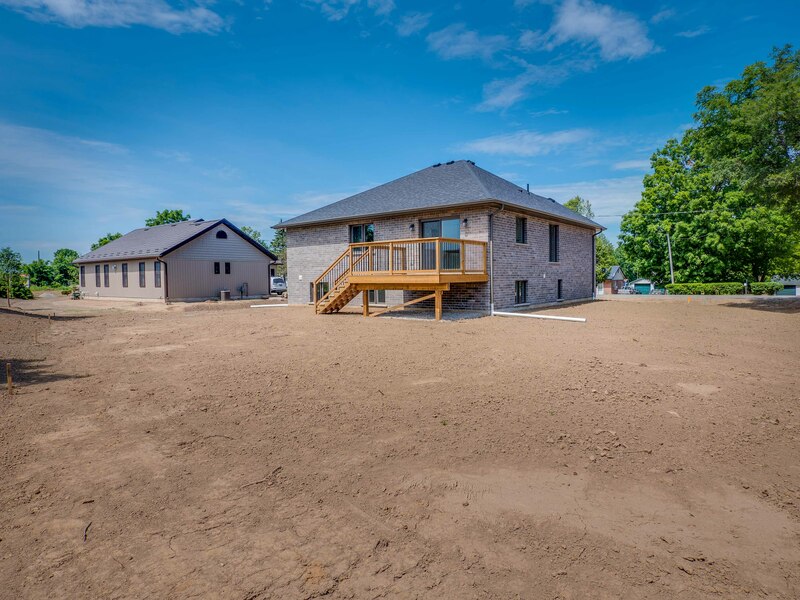 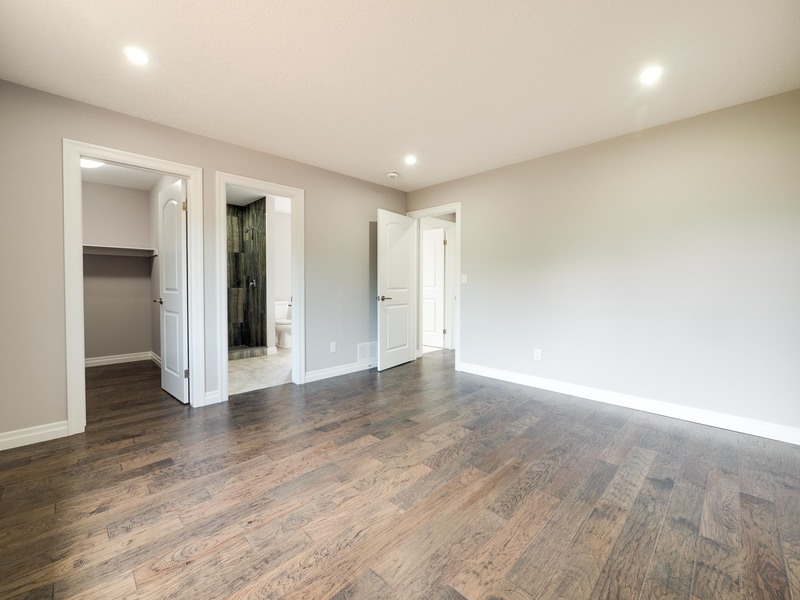 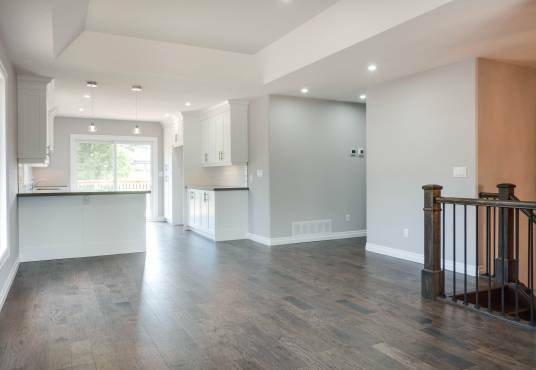 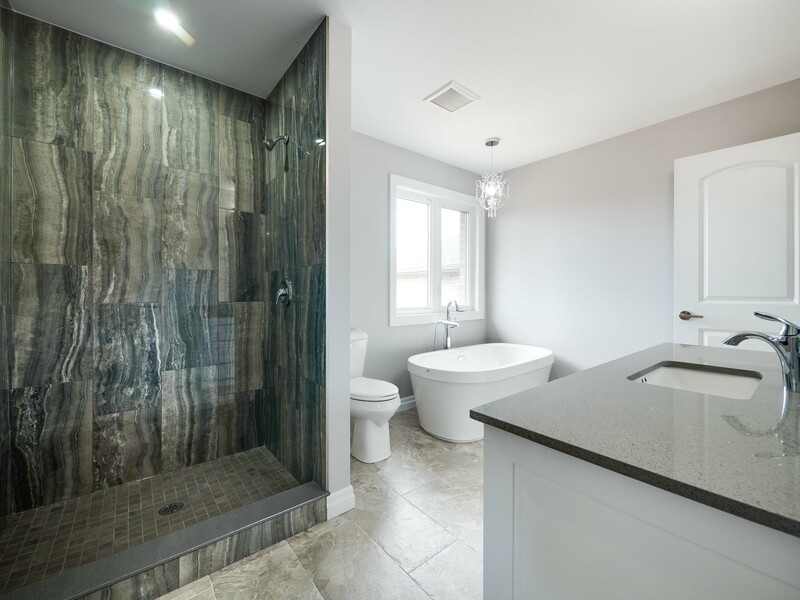 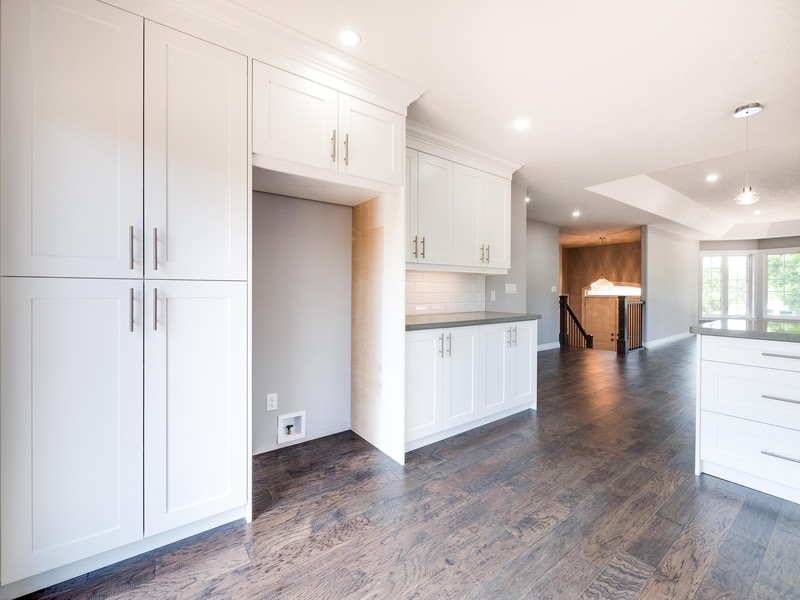 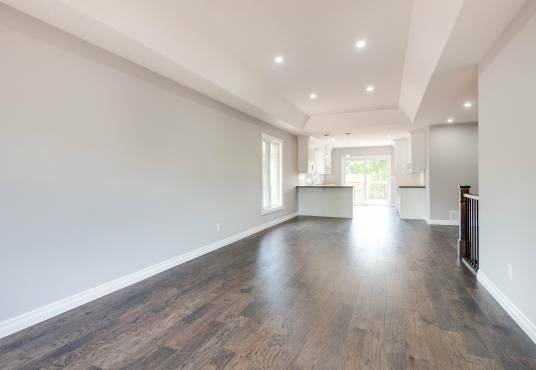 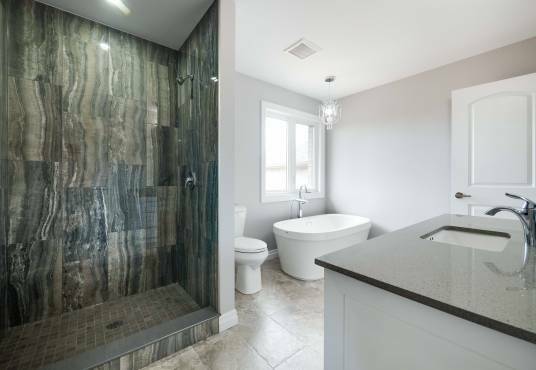 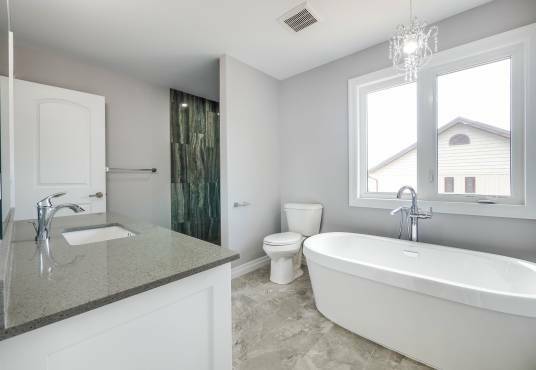 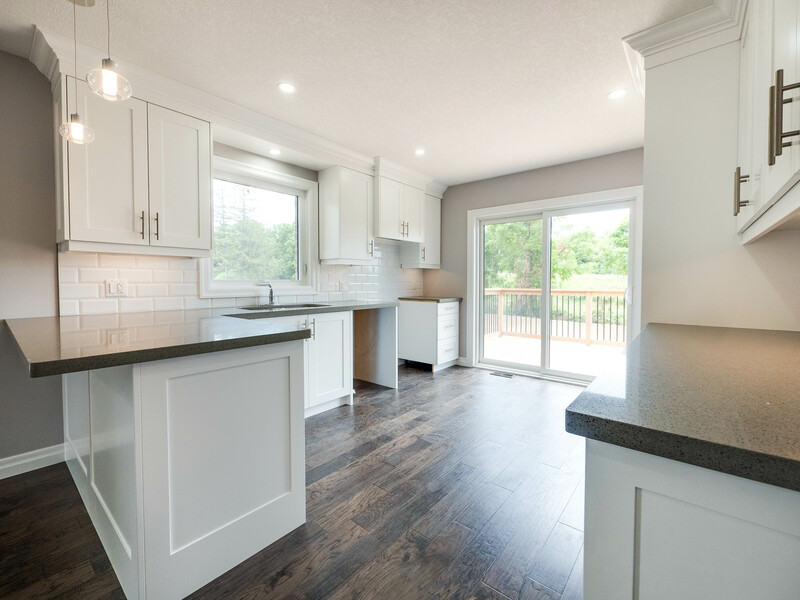 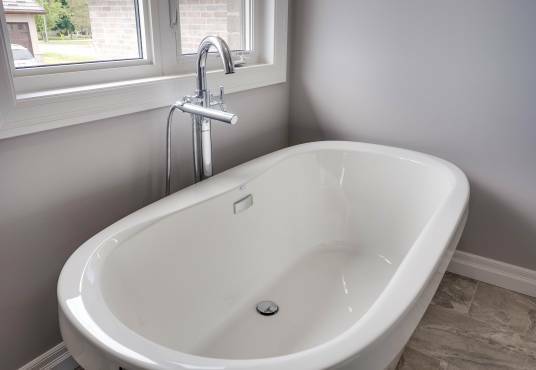 The large front foyer welcomes you to the main level featuring a massive living and dining room, a gourmet kitchen, 2 generously sized bedrooms – the master with a walk-in closet and ensuite privilege to the 4 piece bathroom; complete with a soaker tub and glass shower. 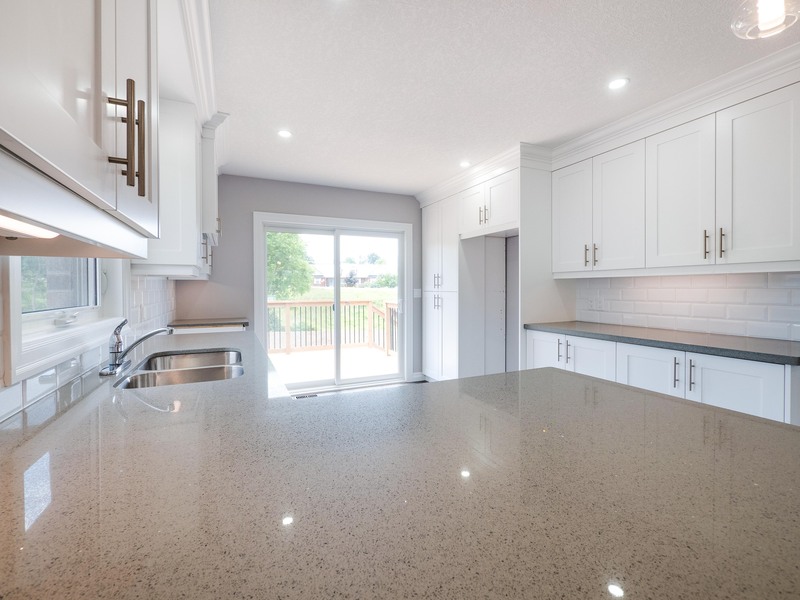 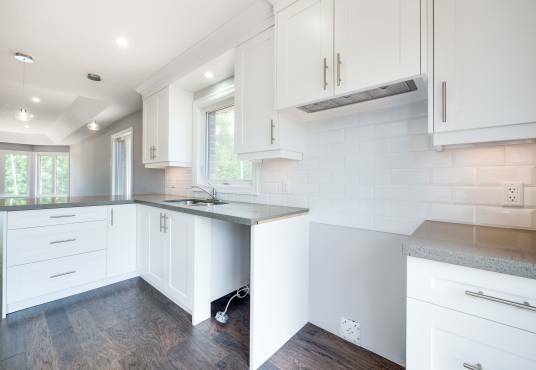 The gourmet kitchen with a convenient island and more than enough counter and cupboard space. 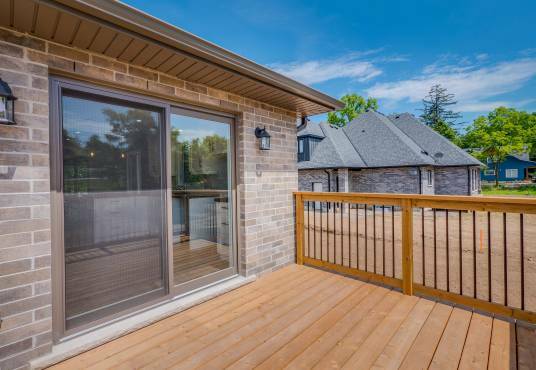 Off the kitchen are sliding doors leading out to the beautiful back deck. 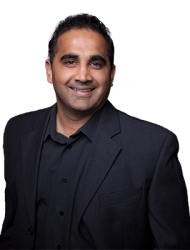 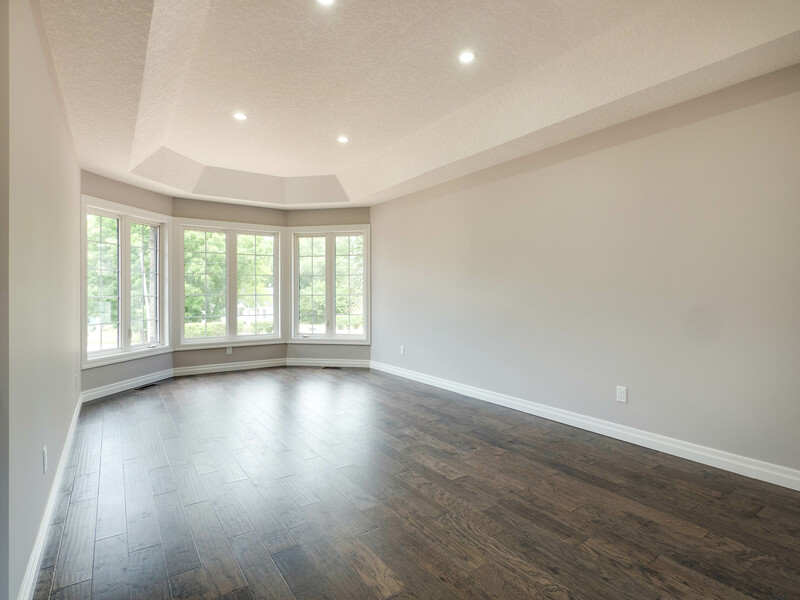 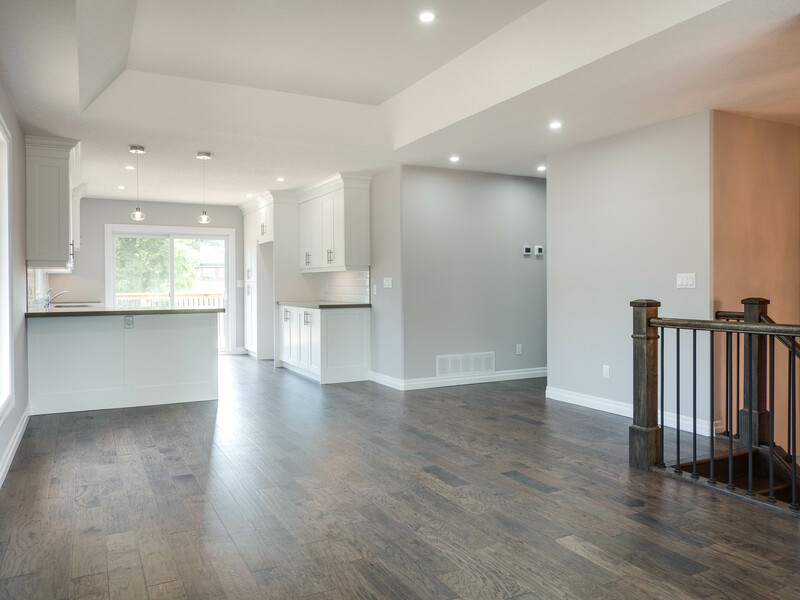 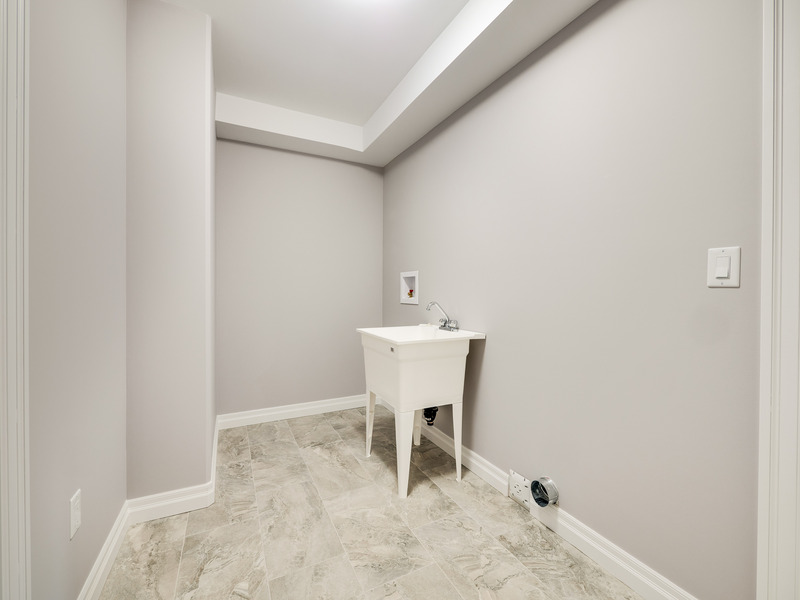 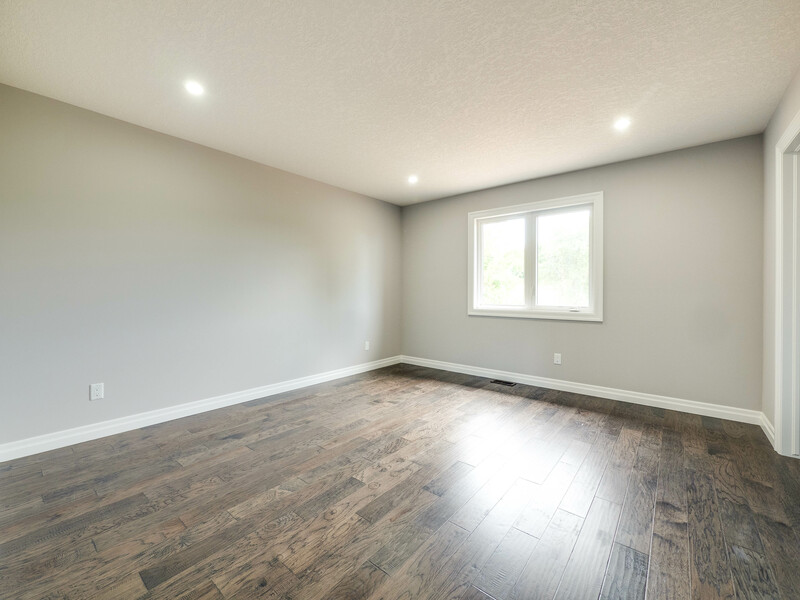 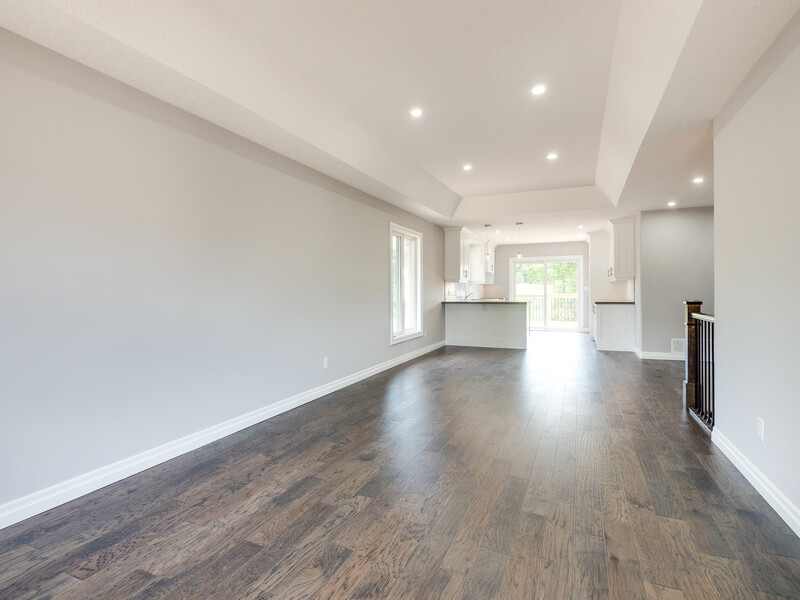 Engineered hardwood flooring flows seamlessly throughout the main level. 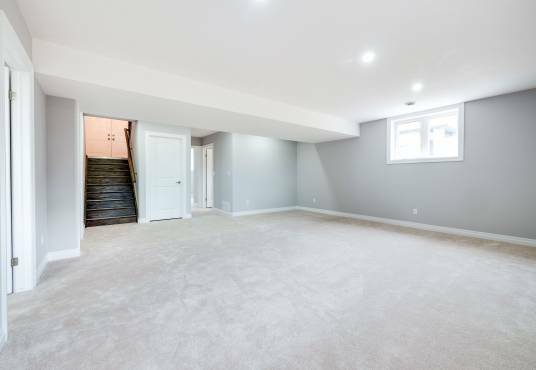 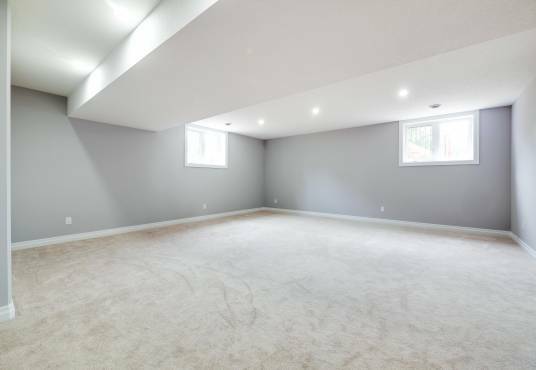 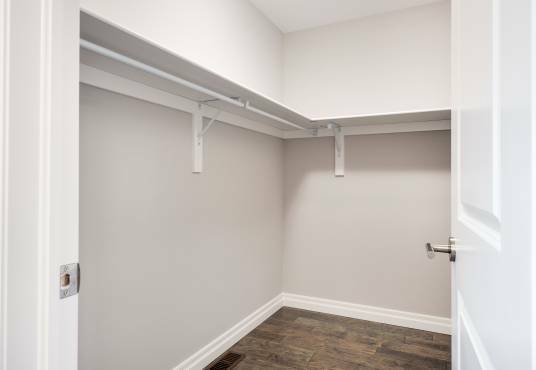 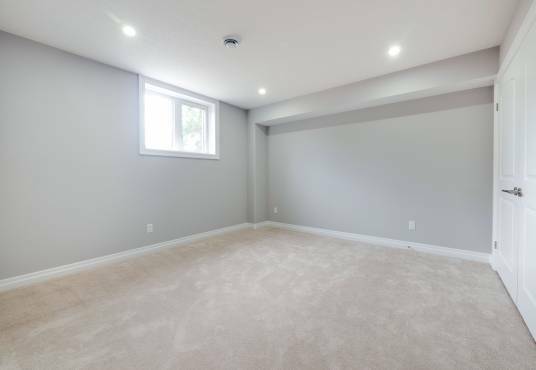 The finished lower level boasts a large rec room, 2 additional bedrooms with large closets, a 3 piece bath and a spacious laundry room. 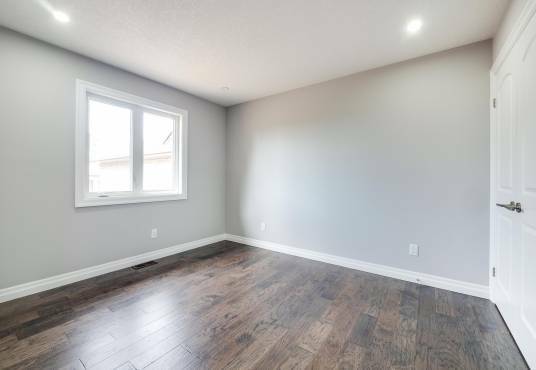 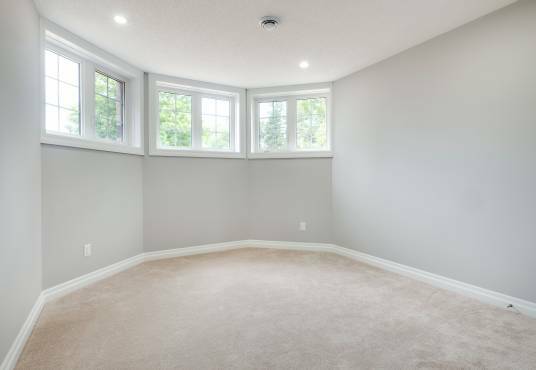 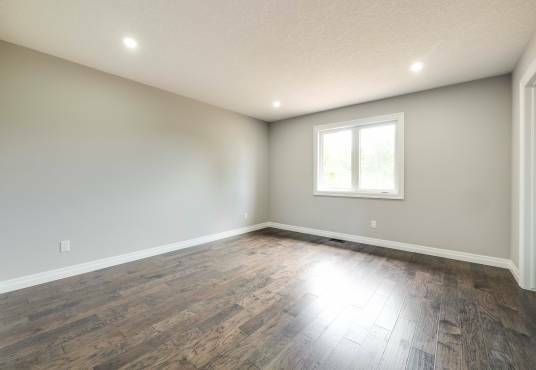 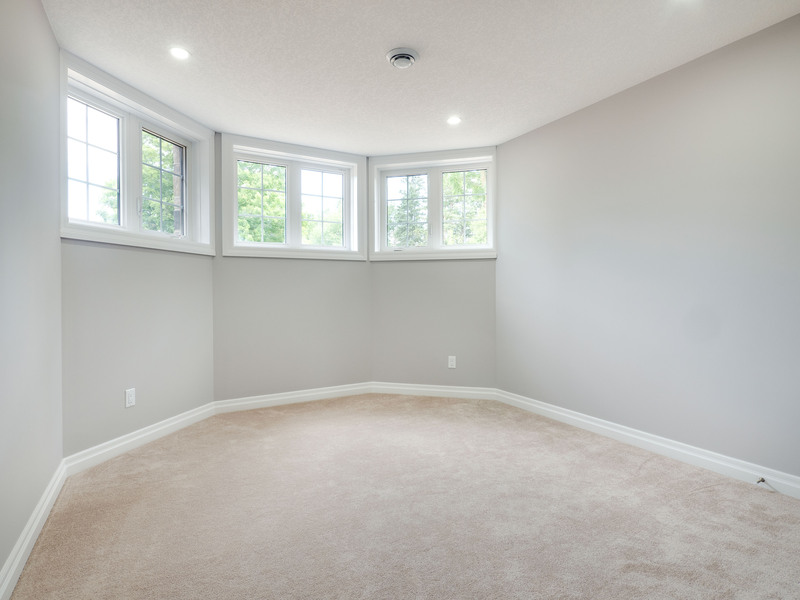 Extremely large windows allow for loads of natural sunlight down here! 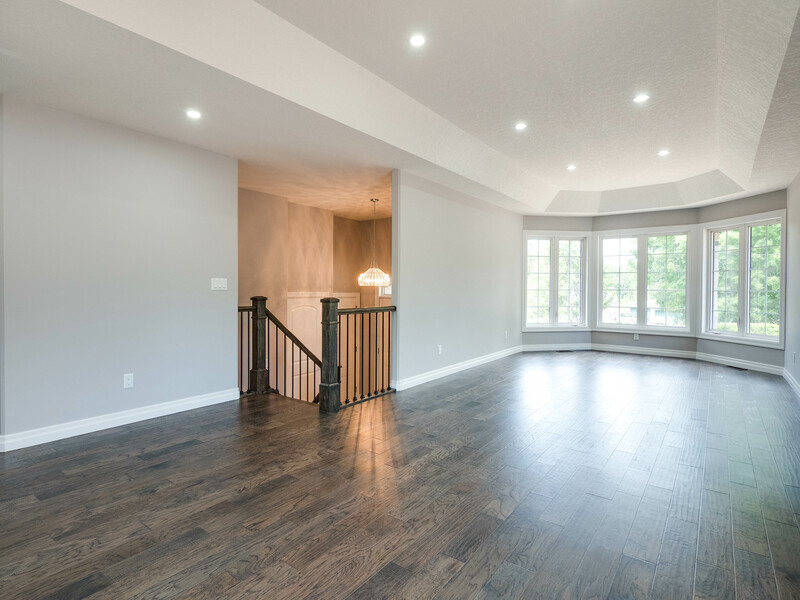 Pot lights flow throughout the entire home. 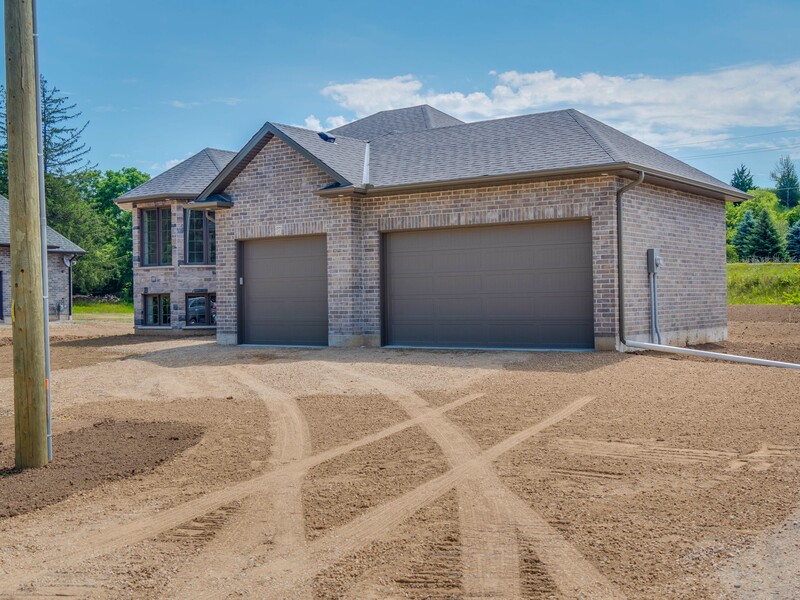 Attached triple car garage with inside entry. 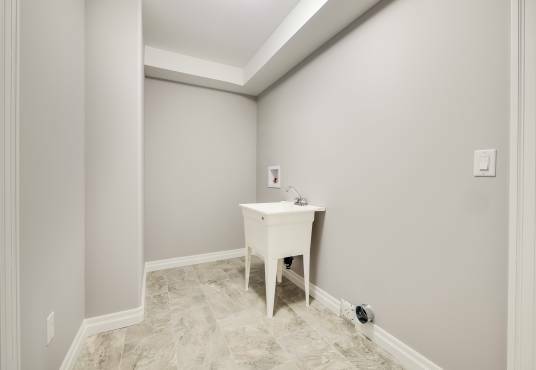 Located close to highway access as well as all the amenities Paris has to offer.